Some residents of Wainibuku Road in Nakasi are concerned about the bus services provided in the area. 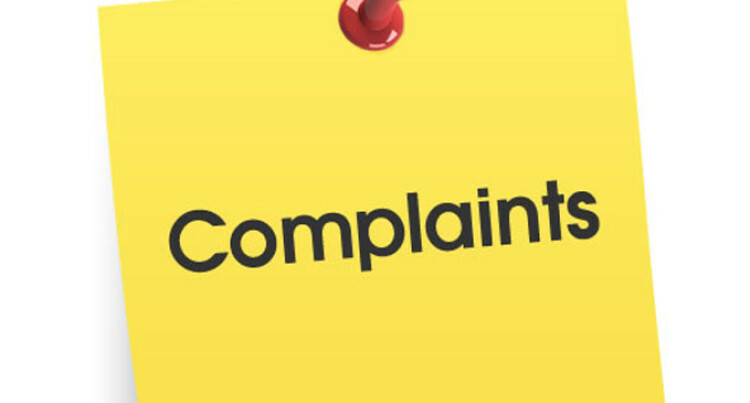 But the bus company has hit back, saying if people have complaints they should put them in writing so they can be looked at. The road, which comprises over seven communities and settlements, stretches over two miles off Kings Road. Several residents of the Wainibuku HART (The Housing and Relief Trust) claim they have been badly affected. Luisa Cama, a mother of three, claims the buses that service the area do not arrive on time and are in a poor condition. “Since we are so far from the main road, children from here who usually catch the 7.00am bus, which most of the time arrives at about 7.15am and by the time it reaches the main road it’s about 8 o’clock so that’s really late,” she said. Ms Cama said the buses also constantly experienced breakdowns. Maria Sivo who works at Knolly Street, Suva said she was usually late because of the delayed arrivals of buses to their area. Ms Sivo claims the conditions of the buses that came to their area were really old. “Once we travelled in one of the buses, and the bus actually smoked. That’s not only once; we’ve had that a couple of times,” she said. Wainibuku HART chairman Peni Delaivuna is pleading for the bus provider to the area to be changed. He said several complaints had been given to the concerned bus company, Nair Transport Co. Ltd, but no response had been given. In responding to this, company director Kunjan Nair refuted the claims and said: “What complaints are those? “If they have complained then it would have gone to the LTA. I can’t do anything if they don’t do it in writing,” he said. Mr Nair said they had supplementary buses that were not included in the bus timetable that operated in the area. “Throughout Fiji, 70 per cent have old buses. Who doesn’t have old buses? Because you can’t replace a bus overnight,” he said. Mr Nair said they had acquired new buses and buses were serviced every six months. “There should be some complaint there then we’ll talk with these people. Nobody can just complain and you put another bus in. Mr Nair said he had plans to acquire more buses. Meanwhile, Fiji Bus Operators Association president, Parmod Chand said they would look into the issue. “The only thing we can do is talk to them (bus operator) and see that if something is not happening right, they should make it right,” he said.